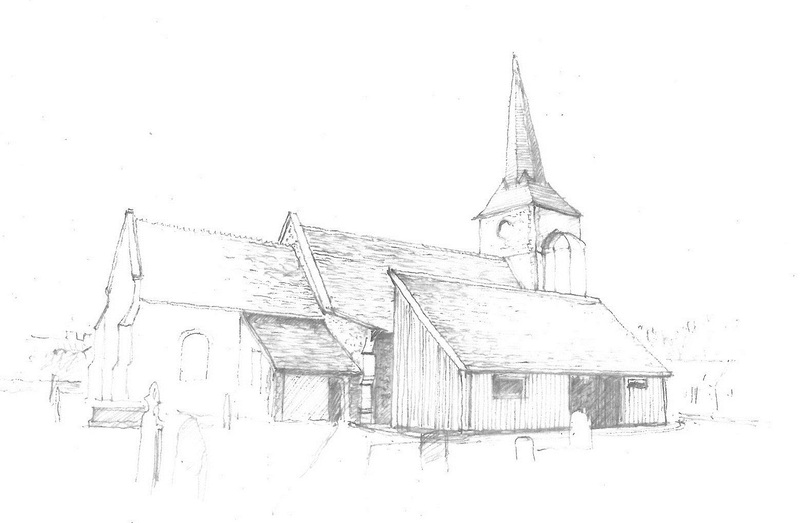 An exciting project which will celebrate and honour our heritage and at the same time write a new chapter into the fabric of St Andrew’s as we seek to re-order and extend the church. Click HERE or on the image below to get started on seeing the why, the what and how. If you think you might be able to offer your time, expertise, skills or just your support please do get in contact, we’d love to hear from you.